As a large family and one that enjoy music on a daily basis, we do all have our favorites, so headphones are needed, Headphones are something our family goes through quite often. We need headphones that have great sound with a low ticket price. 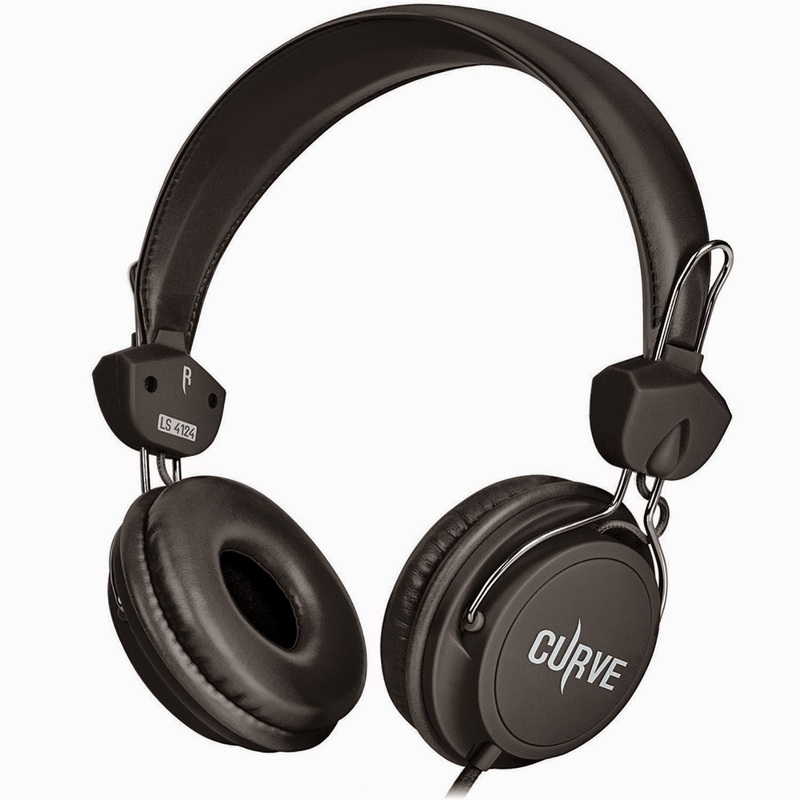 Curve by Sentey happens to be one of these brands, which have awesome sound for a whole lot less then their competition. Realistically I can not see paying hundreds of dollars for children to listen to music when all they need is something basic. When I saw these headphones I knew my husband would love these for himself personally, as they reminded me of the headphones he has when we first started dating. I wasn't wrong he loves them as you can see below. You can purchase Curve headphones by Senty on Amazon.